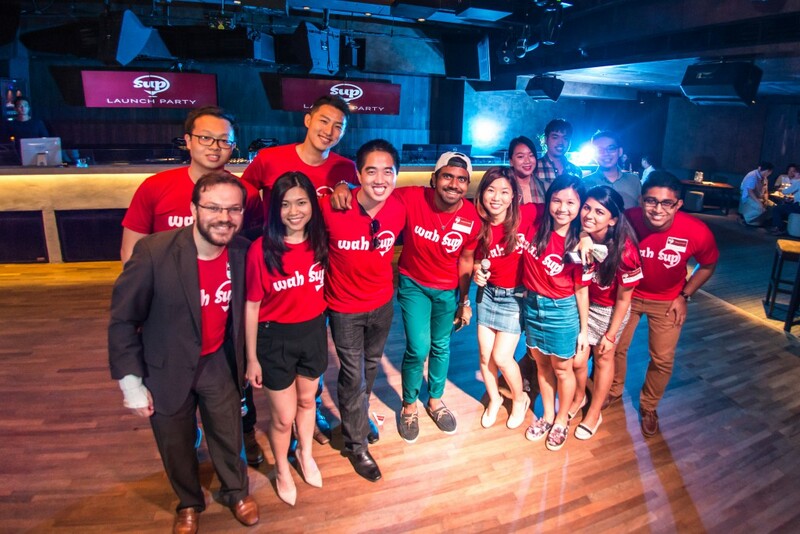 Singapore App SUP Wants To Be "Tinder For Social Life"
This heartfelt cry is probably something we can all empathise with as we enter our confusing twenties or muddle our way into our complicated thirties. The horror of moving into the realm known as adulthood is that we become hedged in by duties, schedules, and commitments. Increasingly, we seem to have less and less time for spontaneous meetups with friends; reconnecting with childhood pals seems too troublesome, and there’s precious little chance to get to know new people. 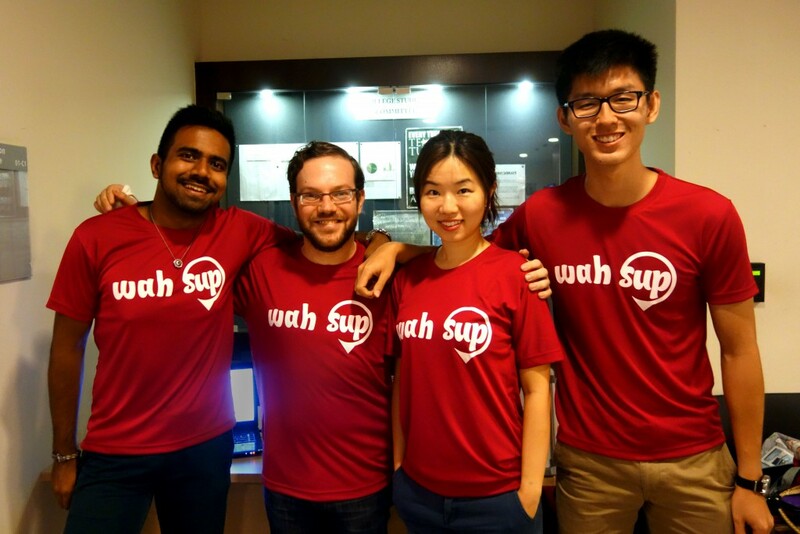 These may all sound painfully familiar, but a new Singapore-based startup plans to change that. Through their mobile app SUP, co-founders Wei Qing Jen and Samuel Lipoff envision a radical world where we can easily find friends — old and new — to connect with; a world where “everyone will be just #oneSUPaway”. 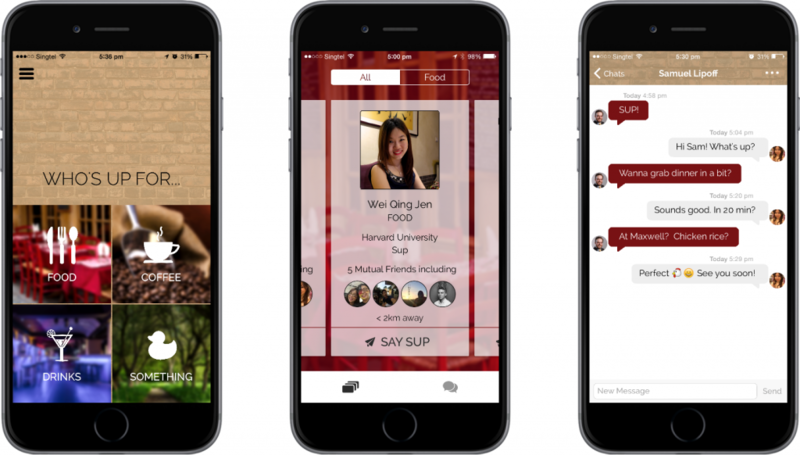 Essentially, SUP is an app which helps you find friends who’re nearby and immediately available to meet. 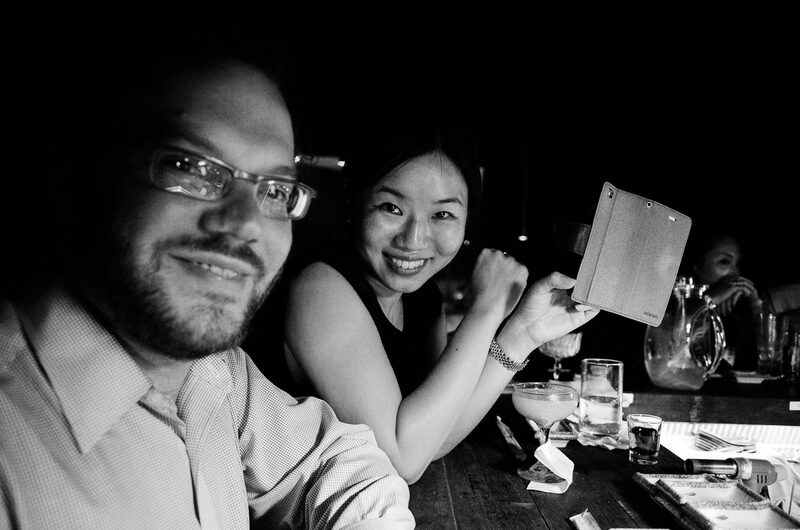 Wei Qing and Sam liken its convenience to “Uber for meetups, or Tinder for social life”. SUP doesn’t just let you know when people in your social circle are close by and free to meet — it smooths the whole process from ‘hello’ to ‘let’s meet up’. You know how awkward it is when you want to connect with new people or someone you haven’t spoken to in a while? SUP can reduce your fear on this count — if you’d like to indicate your interest in meeting up with someone, one swipe to say “SUP” will do it. For socially-inept people like me, it’s a godsend. Each user profile, the SUP team adds, will also come furnished with information about mutual friends, Facebook interests, affiliations and general location, saving you the trouble of making a “who on earth is this person?” Google search. Other helpful features include a “single opt-in” function, where you can only message someone when the person replies to your “SUP” — a relief on both sides, since it saves you from possibly being harassed while giving your friend the option of declining tactfully. One aspect of SUP that caught my interest is the app’s automatic deletion of messages. Once you and a friend start messaging, your messages will be cleared at the end of each day. Through this, the SUP team wants to encourage users to meet up on the day they start chatting — spontaneously, just like how we’d all like life to be. 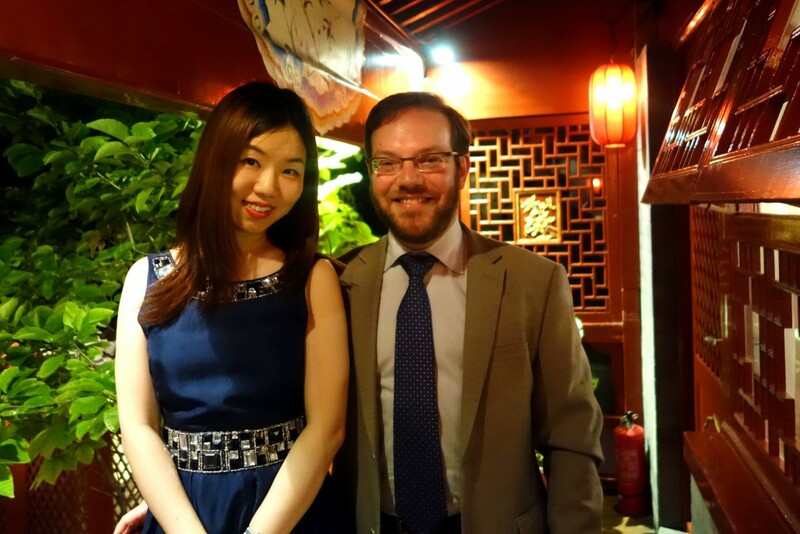 As a self-professed busy professional, Wei Qing says she has had first-hand experience with “the pain of scrambling to find someone to have dinner with after work”. For the two long-time best friends, the platform they’ve built is one-of-a-kind. Messaging apps like WhatsApp, the co-founders point out, have no one-stop feature to show you friends who’re nearby and available to meet up (plus it might be awkward for all except friends you frequently contact). On the other end of the spectrum, social media sites like Facebook and Twitter have too broad an audience — there’s no need to broadcast your meetup request to all 500 of your acquaintances. Like Goldilocks’ ‘just right’, SUP is perfect for jio-ing a lunch buddy or gym partner with little fuss and high chances of having a good time. When asked about the design behind the SUP logo, the duo cheerfully declares that it’s up for interpretation. It’s early days yet for SUP — Wei Qing and Sam launched a private beta for iOS devices less than two weeks ago. That said, they have big ambitions: once they’ve consolidated feedback from their thousand-strong pre-registered users, they hope to release SUP sometime this June. From there, the driven pair says, they plan to take on the global market by the end of this year, and to look into ways of monetising their app while maintaining a free, quality experience for their users. 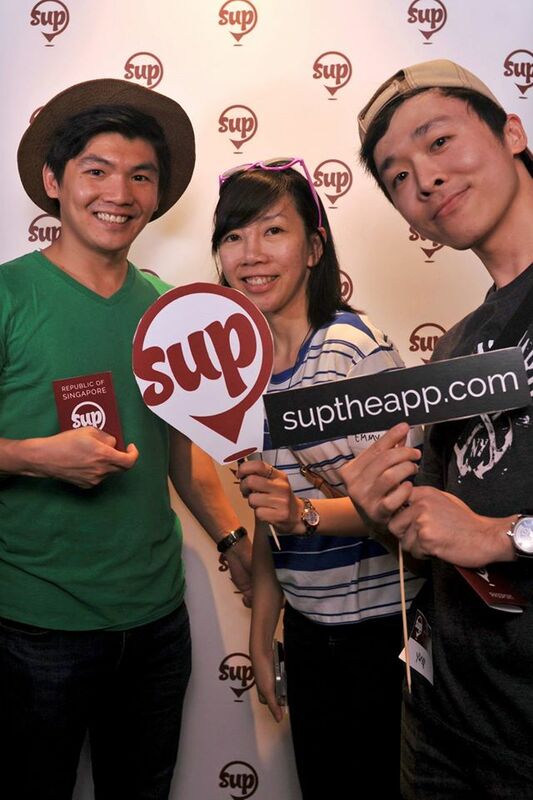 So far, Wei Qing says, their users have been having countless great #SUPmoments. In today’s hyperconnected world, the irony is that we’re often busier and more isolated from each other than ever before. We have Tinder and Paktor to aid our search for that special someone, but platforms to hook us up — platonically — with friends are few and far between. Sure, platonic companionship doesn’t sound too exciting, but anyone who’s ever had a good friend would never underestimate the power of friendship to bring comfort and fulfilment. SUP sounds like the first step toward making good use of the technology at our fingertips — such that all you need to do is reach out, and a friend will be there.